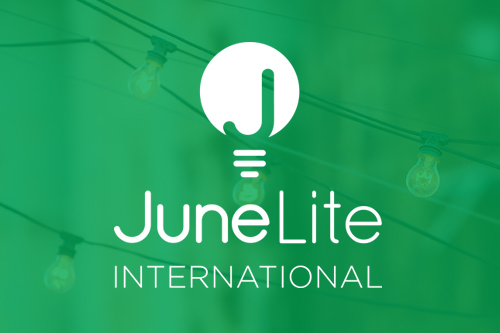 June Lite International consists of the countries we are present in globally, other than in the United States. Currently we are launching in Ethiopia and three Caribbean islands. GET A BULB. GIVE A TREE. For every June Lite bulb we sell, we will give a MPFG (Multipurpose Fast Growing TREE) to Haiti or Ethiopia.